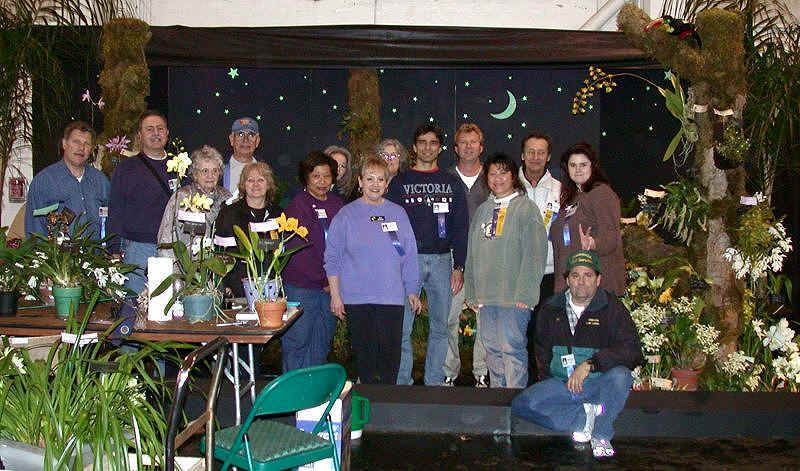 DVOS Sweeps San Francisco Orchid Show! Well, we made it through another orchid show at Fort Mason. Unfortunately, this year "Captain Ron" was under the weather, but still came on set-up day to supervise. Parky Parkison, a new participant, took over assembling the exhibit with the help of the others. Our show group is like a pro football team. We are mostly all veterans except for a couple of "Rookies", Parky & Brenda. 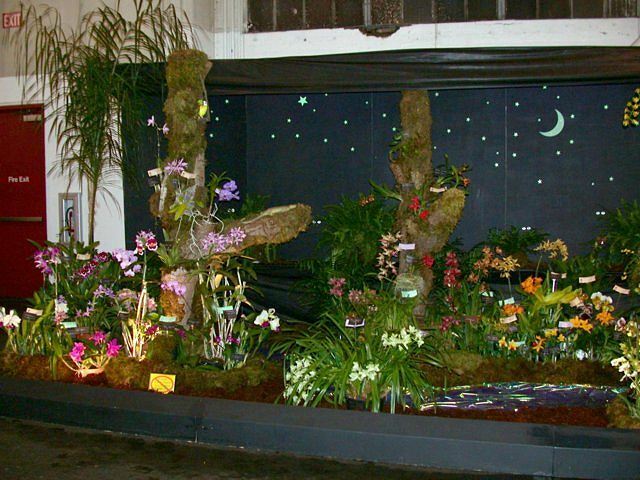 It was like playing the Orchid Show Super Bowl. Our veterans performed to their capacity and you could not tell who the rookies were. Put that together and you win all the awards. And that's exactly what DVOS did. We received congratulations by the Paph House - Fred & Francisco, the Fordyce's, a lady from the Marin Society and a guy from Golden Gate Orchids. There were a few more congrats, but not sure who they were. 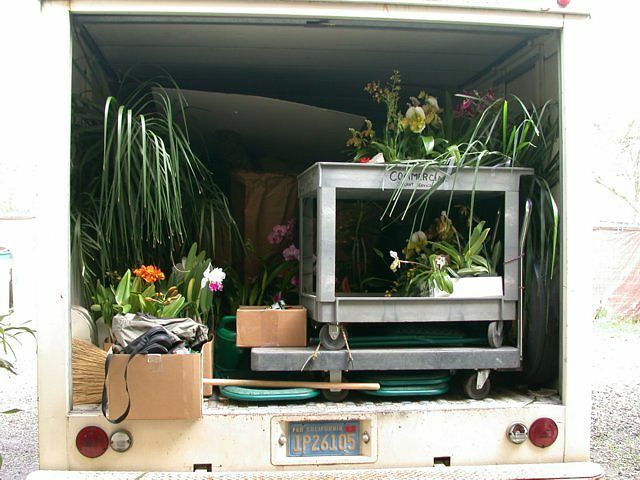 It made me proud to be a member and President of Diablo View Orchid Society. Thanks to Ron and the crew for a very successful year! DVOS Cleans Up at the S.F. Orchid Show! Parky Parkison sent me the these pictures from setup to awards! Click on the pictures for a larger version.